What is the meaning of “Prayer for all men”? Do you pray for all men? 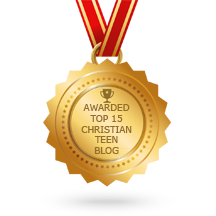 This entry was posted in A CLICK A BLESSING TODAY, CHRISTIAN LIFE AND THE WORD, CHRISTIAN TAGALOG BLOGS, CHRISTIAN TEENS BLOGS, CHRISTIAN URDU BLOGS and tagged intercession, prayer, supplication, thanksgiving. Bookmark the permalink.